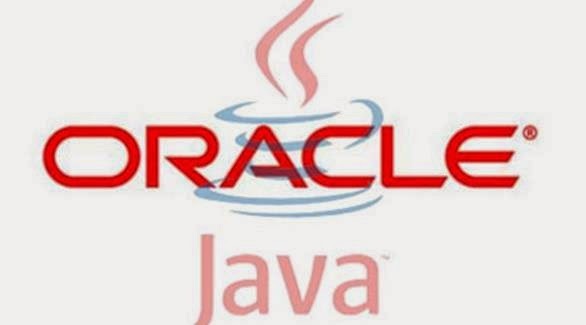 Oracle Corporation has announced the launch of a security update for the Java platform to bridge the 20 serious security loophole. The company explained that the U.S. These gaps appeared in versions of Java allocated to the operating system and the Windows and Mac OS X, Linux and Solaris. Therefore, they recommend that users need to install the new update on their computers or disable the Java runtime environment.